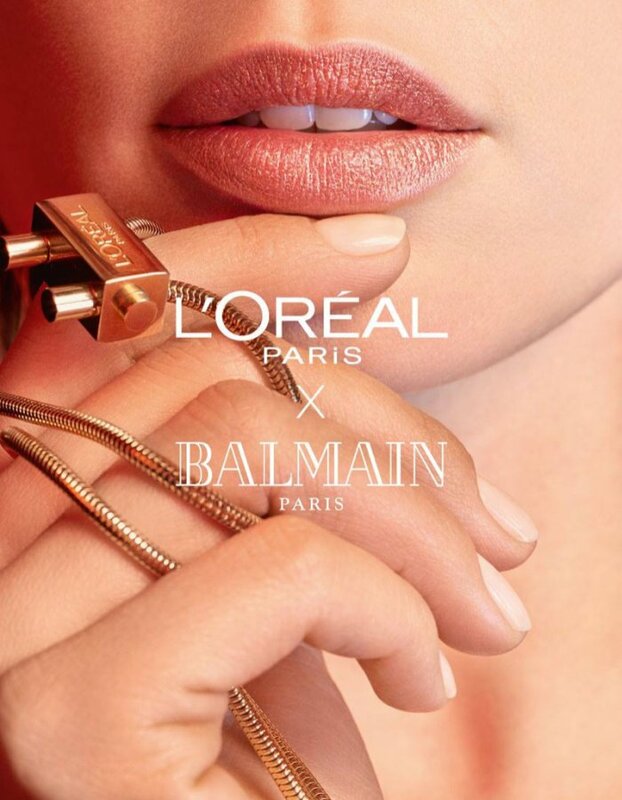 Following months of anticipation, the L’Oreal Paris and Balmain collaboration unveils a first look at the upcoming lipstick line. 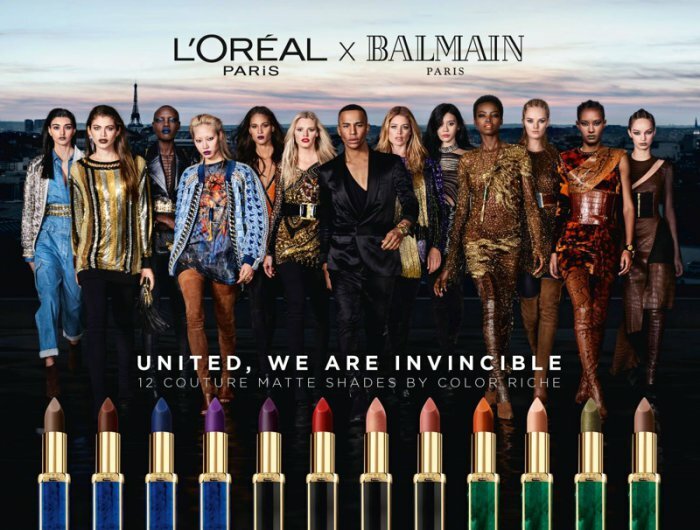 Olivier Rousteing’s Balmain army stands strong with twelve diverse top models in the official campaign images. 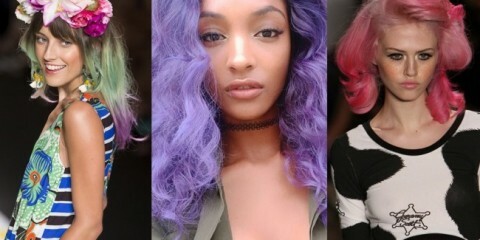 The capsule collection includes 12 couture matte shades by Color Riche in shades ranging from deep plums to sweet pinks. 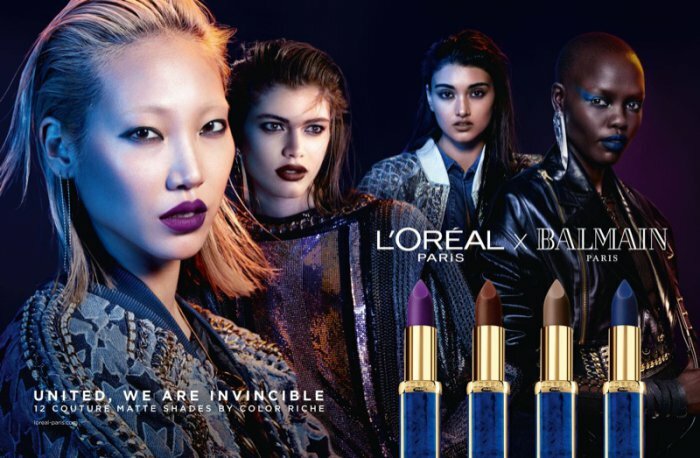 Models Doutzen Kroes, Lara Stone, Cindy Bruna, Ming Xi, Luma Grothe, Neelam Gill, Alexia Graham, Valentina Sampaio, Soo Joo Park, Grace Bol and Maria Borges appear in the advertisements. 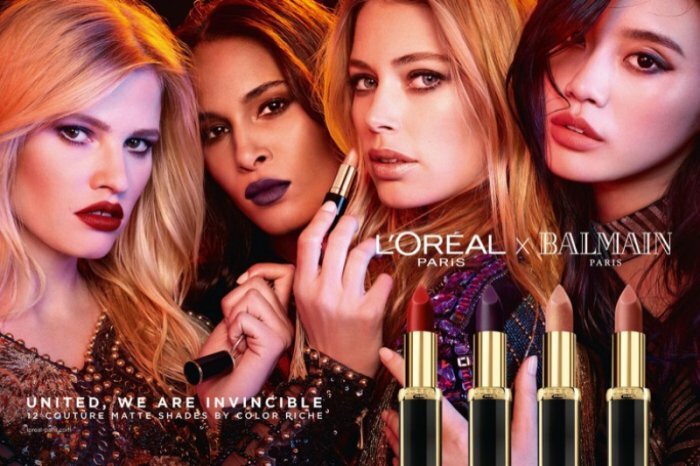 Nico Bustos captured the images which feature the tagline: United, We Are Invincible. 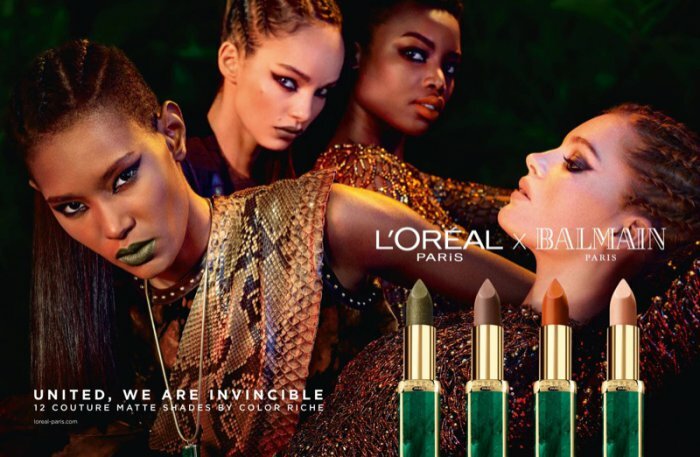 The Balmain for L’Oreal Paris lipstick collection arrives in stores early September 2017. “No matter your origin, no matter your tribe. Come together, be seen, be heard. United, we are invincible. 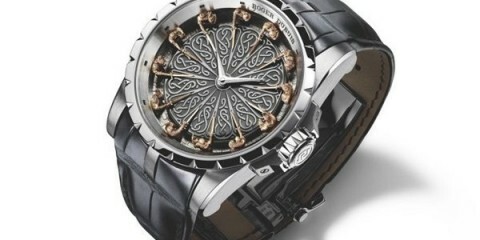 Because we are all worth it,” Balmain’s Olivier Rousteing says about the collaboration.